Unless you are a diehard Western fan you may find this godforsaken flick torture to sit through. 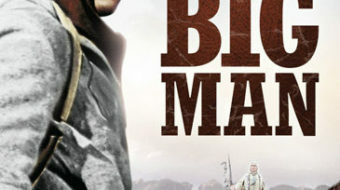 The film put an end to the portrayal of the settling of the West as a bugle-blowing heroic exercise of taming the savage inhabitants. 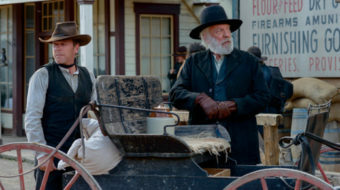 Seth MacFarlane's R-rated "A Million Ways to Die in the West" serves up a heaping pile of humor with a million mirthful movie moments.